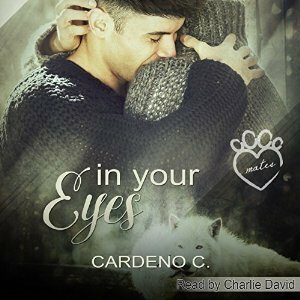 Audio Book Review: In Your Eyes by Cardeno C.
Blurb: Raised to become Alpha of the Yafenack pack, Samuel Goodwin dedicates his life to studying shifter laws, strengthening his body, and learning from his father. But despite his best efforts, Samuel can’t relate to people, including those he’s supposed to lead. 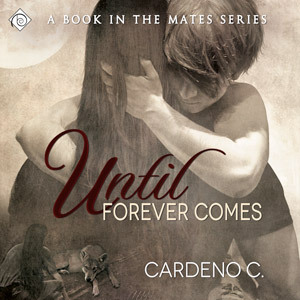 Book Review: Until Forever Comes by Cardeno C.
Blurb: A sensitive wolf shifter and a vicious vampire challenge history, greed, and the very fabric of their beings in order to stay together until forever comes. Over four centuries old, strong, powerful, and vicious, Miguel Rodriguez walks through life as a shadow, without happiness or affection. 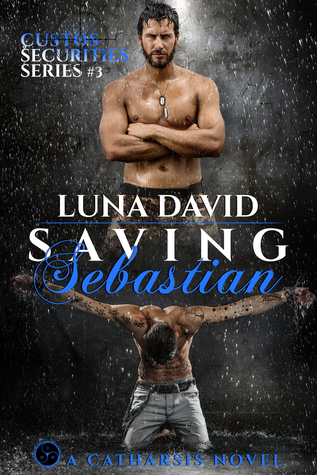 When a young shifter tells Miguel they’re true mates, destined to be together, Miguel sends him away. But Ethan is persistent and being with him comes so naturally that Miguel can’t resist for long. Their challenge is staying alive so they can be together until forever comes. Book Review: Wake Me Up Inside by Cardeno C.
Blurb: Zev Hassick is surprised and confused when he finds himself attracted to his best friend. His very human, very male best friend. Zev is the son of the pack Alpha, regarded as the strongest wolf in generations, born to lead. And everyone knows a male shifter has to mate with a female of his own kind to keep his humanity. So shifters can’t be gay, right? Audio Review: Wake Me Up Inside by Cardeno C.
Honorary Blogger Cardeno C.: Mates Series Inspiration Songs + Giveaway! Most of my book titles are inspired by songs I listened to while writing the book to put myself in the right mood and mindset. With the newest standalone novel in my Mates having been recently released, I thought it’d be fun to go over the songs that inspired my books in the series. It’s hard to come up with a better song to inspire a book about wolf shifters than one called Animal, especially when one of those shifters – Samuel – struggles not to stay in his animal form and leave the human world behind. Samuel was always a good man who wanted to do right by his pack, but in many ways, he lived in a world dark from a lack of emotions and empathy, which was a danger to him and those he was meant to lead. From the first moment Samuel saw Korban, he knew there was something in the other shifter’s eyes, but it took him many years to identify what it was. In the end, Korban can fill the hole that has always lived in Samuel. Korban’s strength, while different from Samuel’s, compliments the Alpha well and allows him to be the strong leader he always longed to be. The last thing I loved about this song for this book is the happy vibe in it. In Your Eyes has some sad scenes and battles, both internal and external, that the characters have to fight. It felt good to hear a peppy song as I wrote it. 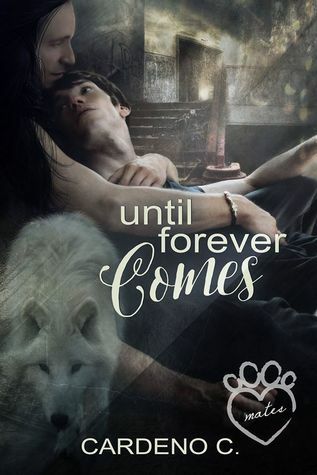 Until Forever Comes is a novel about Ethan a young, ill shifter who realizes his mate is an ancient, dangerous vampire and Miguel, an intelligent, blood-thirsty vampire who realizes his salvation comes in the form of a spirited young wolf. Ethan has never been right in the eyes of his pack. 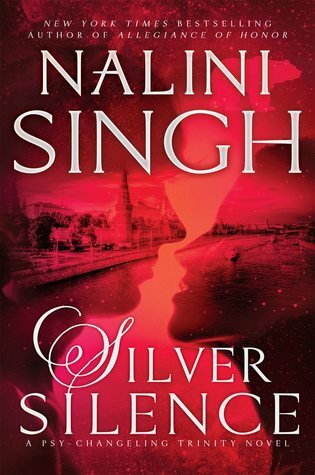 He is a shifter who can’t shift, something that shouldn’t happen. Being different and physically weak has given him more than his share of sadness and pain, but it also gave him something rare among his people – the ability to look past what’s supposed to be and see what is. Ethan has lived his whole life in a way that doesn’t make sense by shifter law, so when he learns he is mated to a male and a vampire at that, he manages to look past the complications that block stronger shifters and see the simple truth: Miguel is his mate. That mating saves both men, bonding their bodies and making each of them stronger. Through their connection and love, they give each other life. A vampire and a wolf mated, it shouldn’t have been possible, that day shouldn’t have come. But it did and instead of running away from it, they embraced it and got to live a not-quite eternal life where a shifter can finally shift and a vampire can see the sun. The lyrics of this song speak of someone whose core is numb and spirit is sleeping. They need someone to lead them out of that dark place before they come undone; they need to come home. 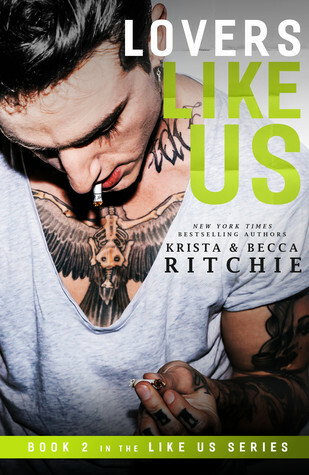 I don’t want to give too much away for anyone who hasn’t read Wake Me Up Inside, but it’s about shifters and the concept of what true mates need from and mean to each other in that world. 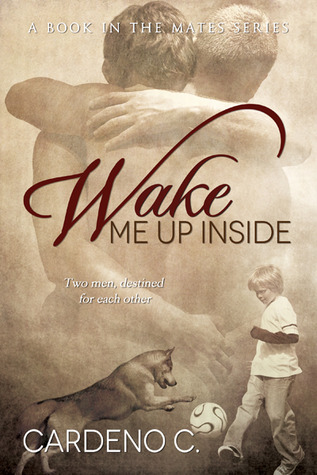 Cardeno has kindly offered up eBook copies of Wake Me Up Inside & Until Forever Comes to TWO lucky winners!! 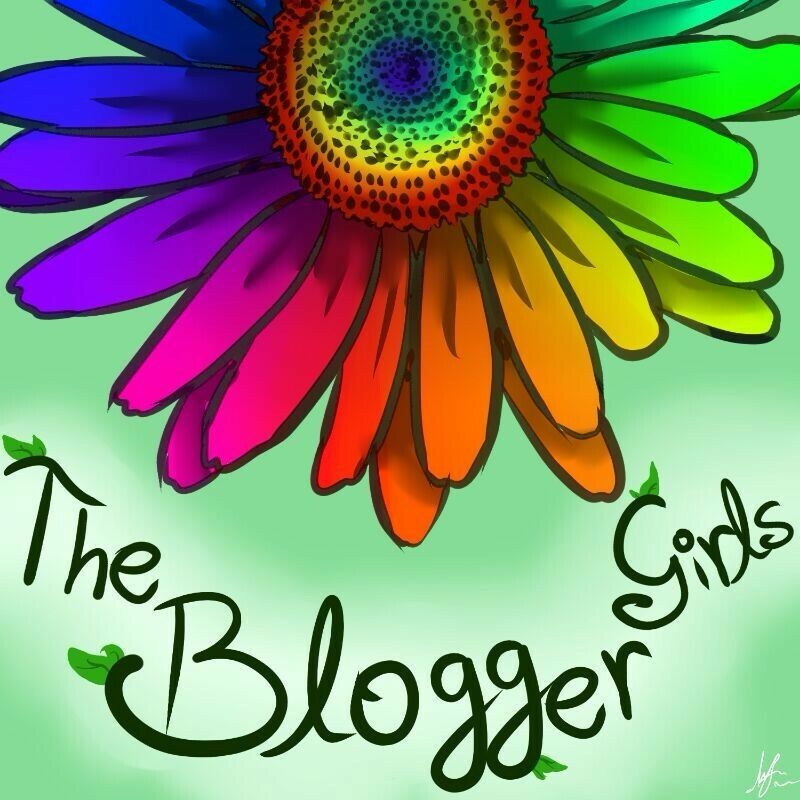 The giveaway starts now and ends August 16, 2014 at 11:59 p.m. To enter, just click the link below! 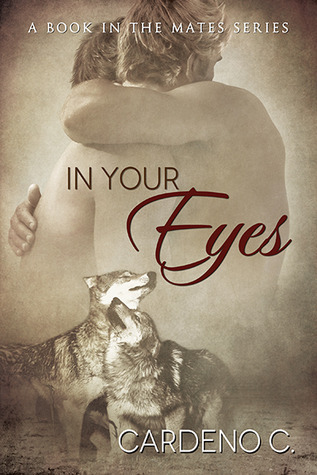 Don’t forget to check out Nikyta’s review of In Your Eyes to see what she thought of it! Book Review: In Your Eyes by Cardeno C.
Blurb: Raised to become Alpha of the Yafenack pack, Samuel Goodwin dedicates his life to studying shifter laws, strengthening his body, and learning from his father. Taking control comes easily to Samuel, but relating to people, including those he’s supposed to lead, is a constant challenge.